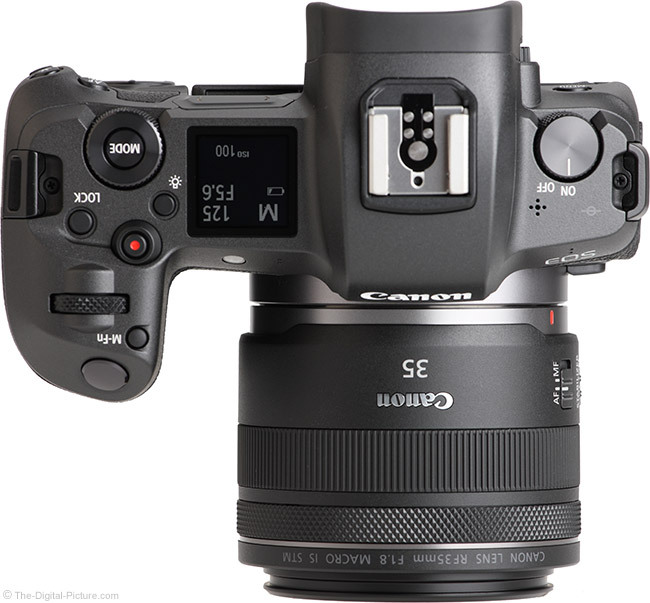 Image quality test results have been added to the Canon RF 35mm f/1.8 IS STM Macro Lens page. This lens falls under the budget-friendly category of the still-small RF lens lineup. When comparing results, remember that the site-standard sharpness setting renders EOS R images slightly less sharp than some of the other EOS models. Here is a comparison of the RF 35 vs. near perfection, showing the difference. The Canon RF 35mm f/1.8 IS STM Macro Lens is in stock at B&H | Amazon | Adorama | WEX (preorder). This lens is not expensive to buy and renting is especially affordable. Rent the Canon RF 35mm f/1.8 IS STM Macro Lens from Lensrentals.